TOMS RIVER, New Jersey (WABC) -- A desperate search is underway for a missing college student from New Jersey. 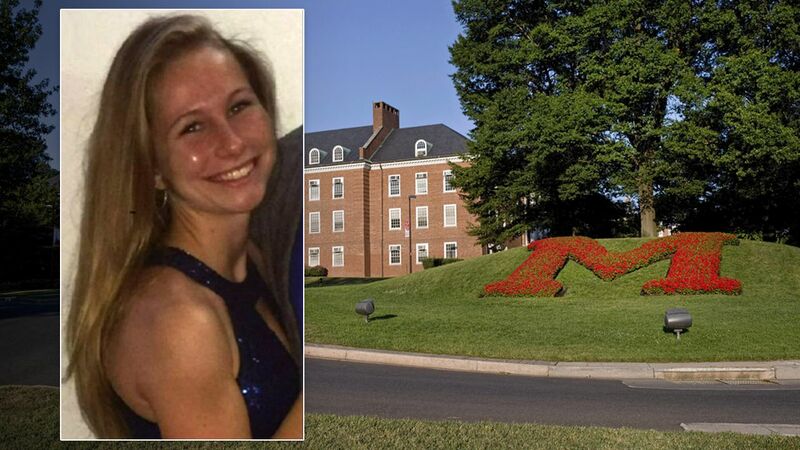 Police say Kaitlyn George was last seen Thursday on campus at the University of Maryland, where she is a student. The family of the 21-year-old from Toms River says she was supposed to go camping with her boyfriend, but never showed up. University of Maryland police said they have no evidence of foul play. Police have been unable to track her cell phone.